Enrique and Andra Morales, thanks for braving the wind and coming in today! 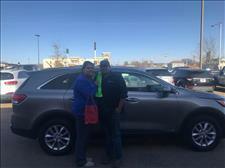 We hope you enjoy your Kia Sorento! Thanks for being some of our awesome repeat customers! Vicki McKeen it was a pleasure meeting you! 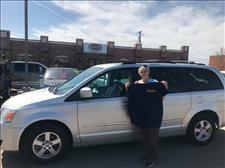 Enjoy your van! We appreciate your business! 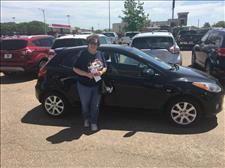 Rachel Urban is one of our many Amarillo customers! 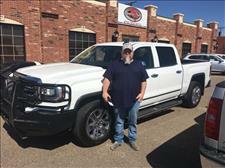 The best deals are NOT at the big dealerships but right here at Quality Sales in Pampa! We promise you will enjoy your buying experience here! 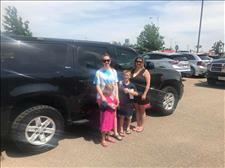 We have quality vehicles, great warranties and the best sales staff in the business! No pressure, no gimmicks just great prices offered by good honest people! Thanks Rachel for making the trip! Enjoy your new Buick! Niechelle and Scott Green, it was a pleasure meeting you! Thanks for making the trip over from Amarillo. 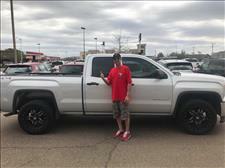 Enjoy your new truck! 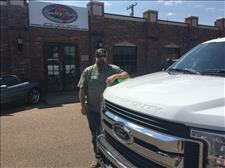 Steven Combs thanks for your business! Enjoy your 2016 GMC 1500. It’s a great truck! Rusty and Acacia It was great seeing you guys! 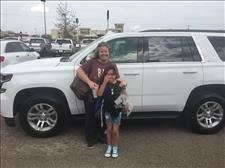 We know Acacia is going to LOVE her new Tahoe! We appreciate your business! 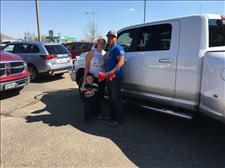 Amy and Jimmy Valdez thanks for making the trip from Perryton! Y’all enjoy your 2017 Tahoe! Marylou Chambers thanks for coming in! 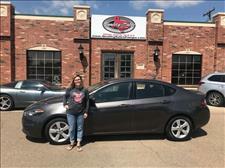 We hope you enjoy your 2011 Mazda 2! 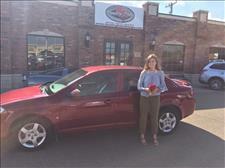 Ruth Andrews we hope you love your Chevy Colbalt! 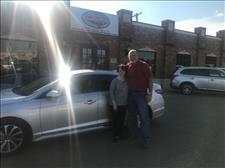 Thanks Jeff and Sharron for choosing us to get Ruth a great vehicle! We appreciate your business! HAPPY BIRTHDAY Kira James!! We hope you love your new car and have an awesome Birthday! Chad and Angel Grant it was a pleasure meeting you! 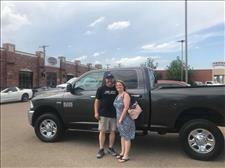 Congrats on purchasing your ‘17 Dodge Ram! With only 16k miles we know it will make you an awesome truck! We are blessed to have been friends with Betty Johnston for years and are honored to be able to help her with her vehicle needs! Thanks Betty for your trust! It is always a pleasure seeing you! We’ve had the pleasure of being friends with the Youree clan for as long as we can remember and have gotten to watch Marlee grow up! We used to watch her in the show barn and now she’s buying a new car and getting married!! 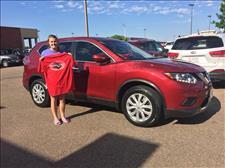 We love you Marlee and hope you love your new car! Jace and Madison Jenkins welcome to the Quality family! 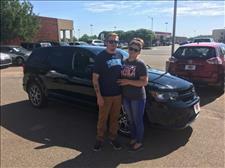 You’re going to really enjoy your 2016 Dodge Journey! We appreciate your business! — with Jace Jenkins and Madison Jenkins.  Jason Daniells thanks for coming in! We hope you enjoy 2017 Ford F-150! It’s a great truck! Welcome to the Quality family! — with Jason Daniells. Mason and Kristin Watkins thanks for coming in! 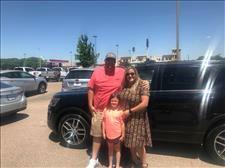 Congrats on your new Explorer. It’s so nice and we know you’re going to enjoy it! We appreciate your business! We want to welcome the Cooksey family to our family! Cory and Courtney it was a pleasure meeting you and your sweet kids! We are glad we could help you with your vehicle needs! 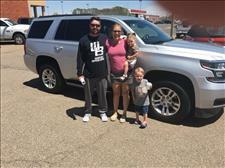 Buddy and Angie Shook it was a pleasure doing business with you! 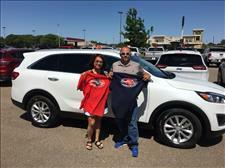 Enjoy your new Kia! Thanks again! 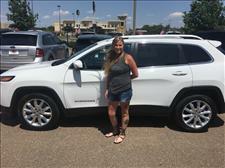 Magen Kirkland just drove off in this sweet 2017 Jeep Cherokee! Come see us and pick out your new Quality car! 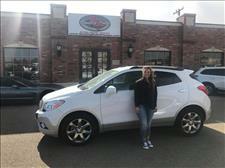 Thanks Magen we appreciate your business! Jason Rushing its always a pleasure! 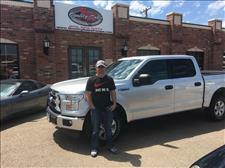 Enjoy your new Ford F-250! Maybe your wife will let you drive it ??! Thanks for your business! Wesley Godden what a cool car! 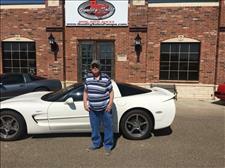 Your going to LOVE your new 2002 Corvette! Have fun! We appreciate your business! At Ted Hutto's Quality Sales we are proud of the quality used cars we sell and our dedication to serve the needs of our customers. This is reflected in the amount of repeat business we receive. Whether this is your first purchase with us or one of many that you’ve had, you can count on our dedicated sales staff to make it the best buying experience possible.